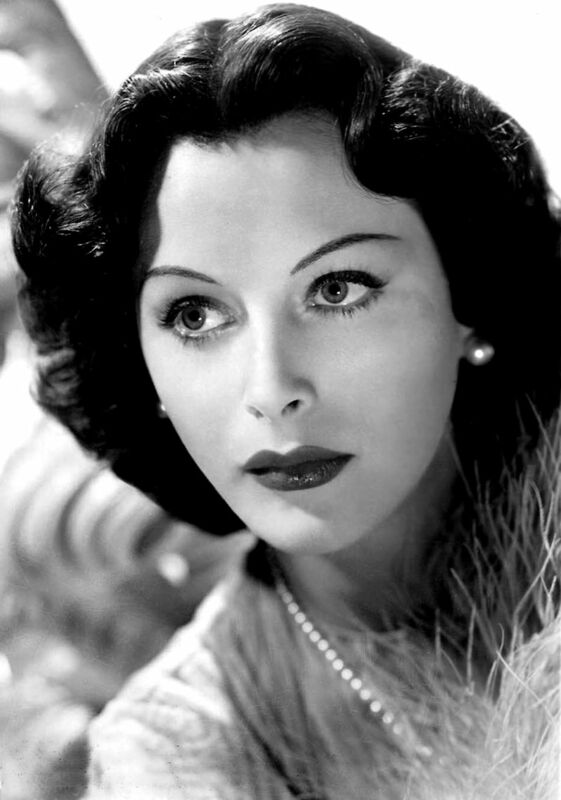 November 9th is Hedy Lamarr's birthday. Hedy Lamarr was a Hollywood actress, originally from Austria, in the 1930s and 40s, but interestingly for us she was also an inventor. Lamarr is increasingly getting recognition for a patent that she co-authored on frequency hopping to improve radio communication - the aim being to stop torpedoes being intercepted during WWII. The invention wasn't used by the US Military during WWII but the patent was rediscovered later and the ideas are used in modern Wifi technology. Lamarr is often highlighted as a high profile woman in technology at a time when her choice to work as an inventor in her spare time would have been far from obvious. She's definitely a great example of diversity in tech. Her patent co-author was George Antheil who was a composer and piano player and was fascinated by the "player piano" an automated instrument that used paper tapes. Lamarr and Antheil's patent also used paper tapes and ideas from music theory. This collaboration between two inventors who excelled in both the arts and sciences is very interesting. Children are often encouraged to think of themselves as scientific/technical or creative/arty once they reach a certain age. The Maker and STEAM movements are starting to challenge this which is fantastic. It's definitely worth sharing Hedy Lamarr's story with children to help them build up a broad perspective on what it can mean to work in technology. You can find out more about Hedy Lammar on Wikipedia.